Later this year, LEGO is due to release its first ever set of sustainable elements in a bid to reduce their plastic waste. Made with a plant-based material sourced from sugarcane, the bioplastic collection is the first step towards the company’s ultimate goal to produce all of their products and packaging with sustainable material by 2030. 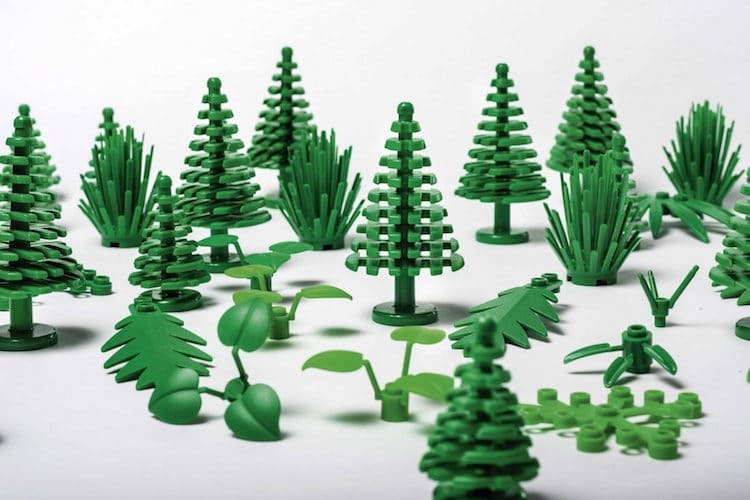 LEGO is building for the future “one brick at a time,” having initiated multiple environmental efforts. Last year, they announced that the company had reached its goal of purchasing 100% of its energy needs from renewable sources, three years ahead of schedule. The pioneering brand has also partnered with World Wildlife Fund for Nature (WWF), as part of its efforts to reduce CO2 emissions and promote global action on climate change. The innovative company has also joined the Bioplastic Feedstock Alliance (BFA), to secure fully sustainable sourcing of raw material for the bioplastics industry. 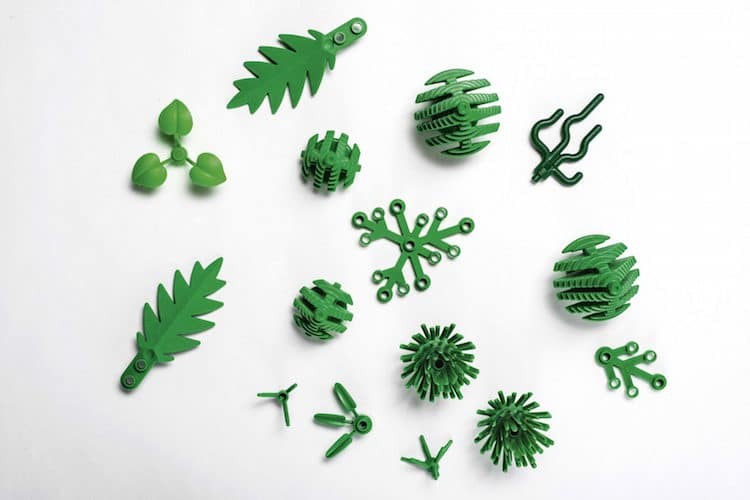 You can find out more about the new sustainable LEGO collection via their website. 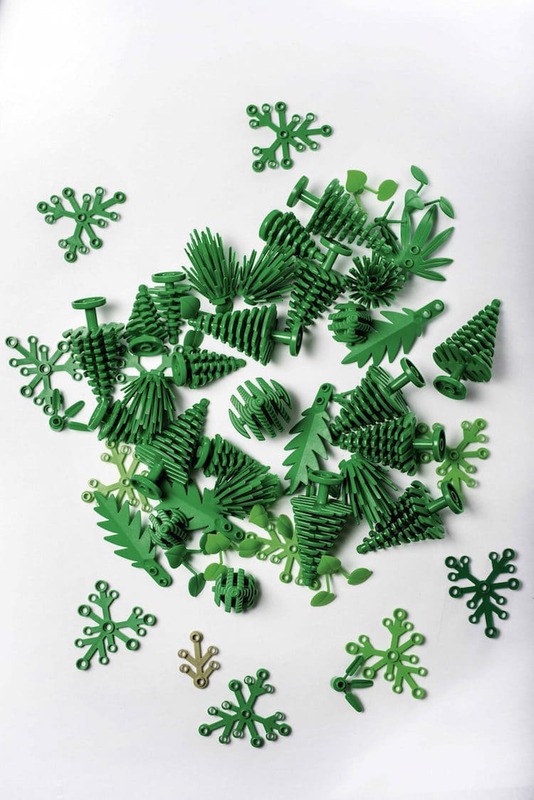 Later this year, LEGO are due to release their first ever sets of sustainable elements in a bid to reduce their plastic waste. Made with plant-based material sustainably sourced from sugarcane, the new line features botanical elements, including leaves, bushes, and trees. The bioplastic collection is the first step towards the company’s ultimate goal to produce all products and packaging with sustainable materials by 2030.